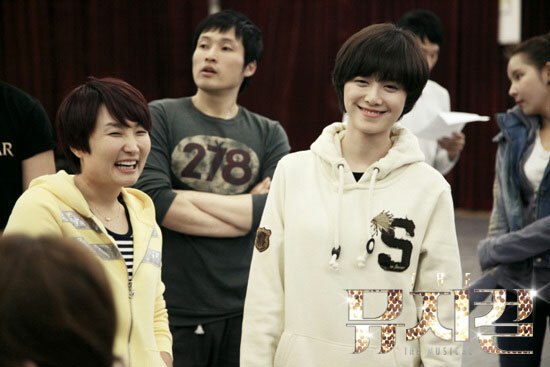 Kang Hee asks what is the reason that Eun Bi change her mind, and Eun Bi tells Kang Hee what had happened. 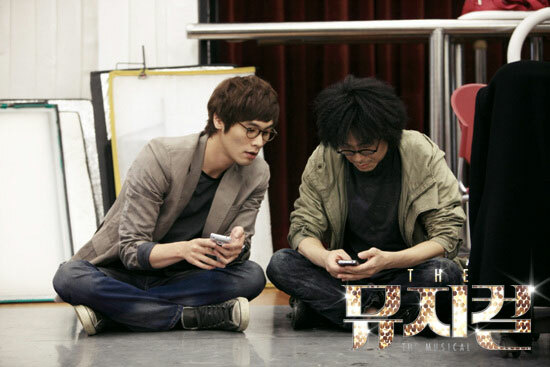 At this time, Jae Yi who arrives at Kang Hee’s house to look for Eun Bi. 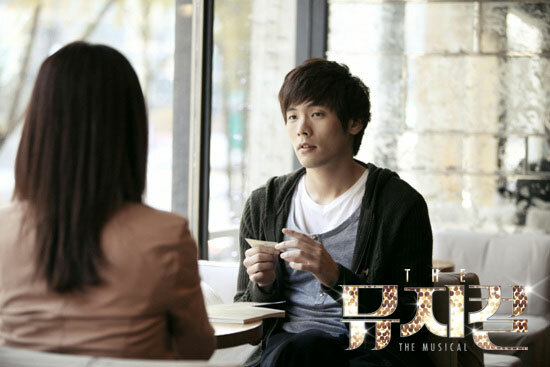 He grabs her arm, thinking of pulling her away to stop her from joining the musical group of Kang Hee. 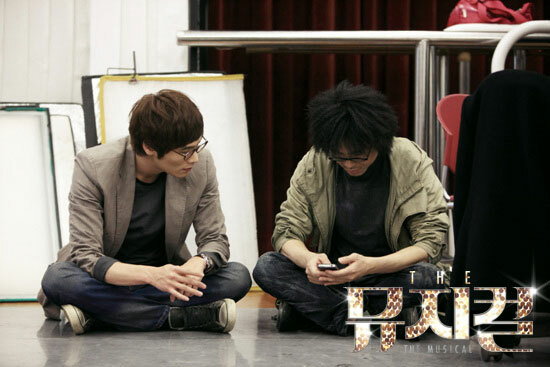 Kang Hee saw the appearance of Jae Yi, cannot admit the fact that other than her, there is still someone who can give happiness to Jae Yi. After hearing Jae Yi said he loves Eun Bi, Kang Hee who looks strong burst into tears silently. 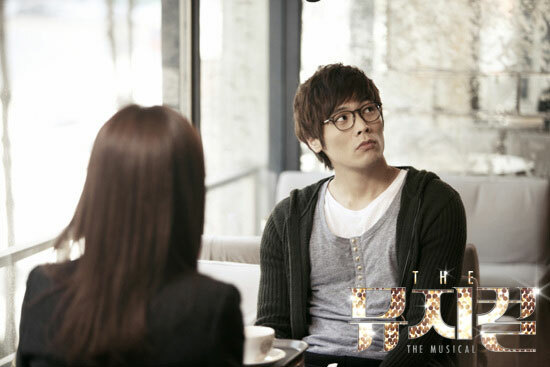 Jae Yi is recalling the memory when meeting Eun Bi for the first time, and confesses his true heart to Eun Bi. 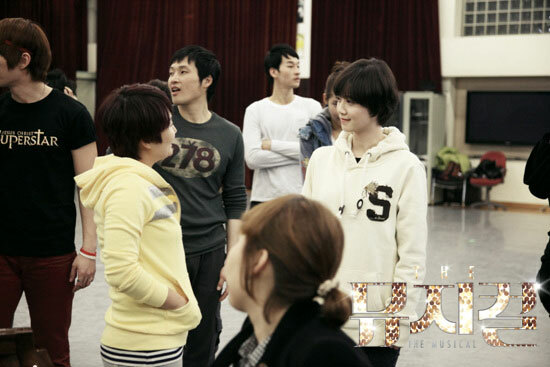 But Eun Bi answer that, to her, musical is everything. 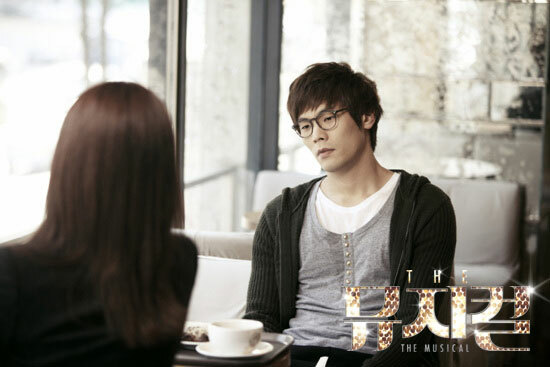 Jae Yi rebounds to work in the musical again, but at this time, Jesi quits from Fox of Cheongdam-dong musical group due to fear that own strength is not up to par. 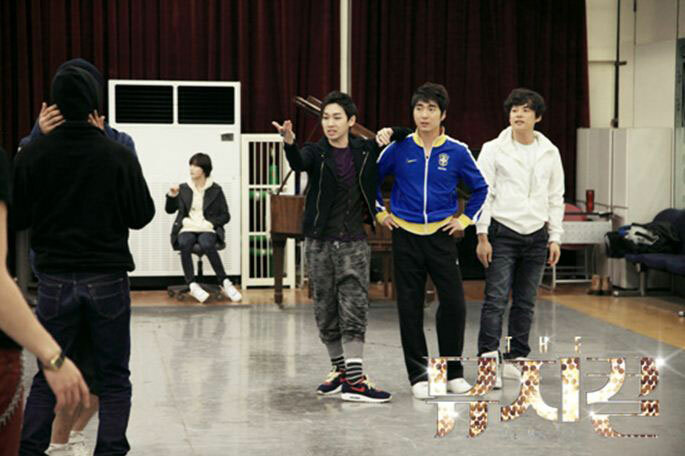 The musical group is requested by the investor to immediately return the money. Yoo Jin involuntarily attracted by Eun Bi, Ra Kyung who sees everything falls into deep sorrow. 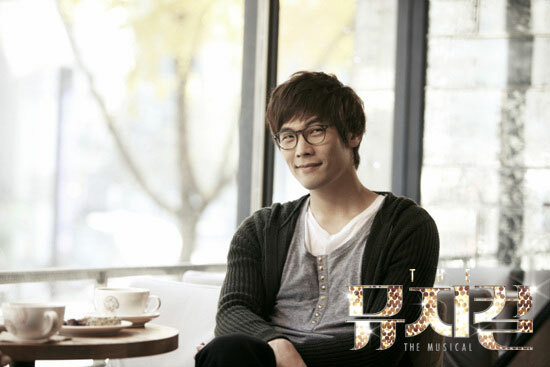 In order to be able to continue on the road of musical, Jae Yi helplessly signs on a four-year long-term contract.